We have been to this zoo, tobe in Ehime prefecture, Japan. Intra zoo shuttle bus as shown here, is just so cute. 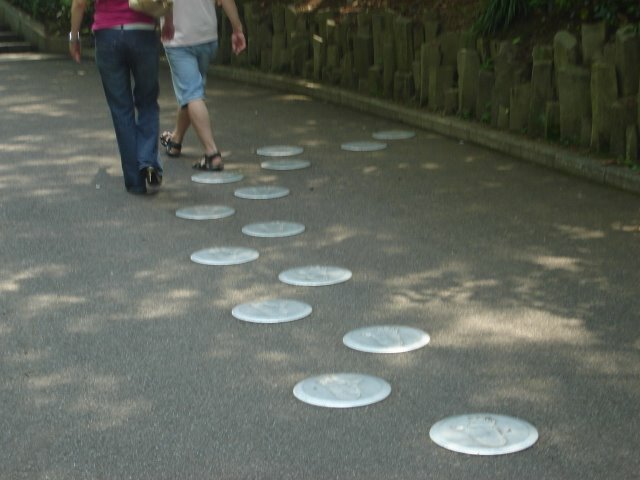 The path leading to the main entrance has emulated footprints of animals, a wonderful pedagogical approach. 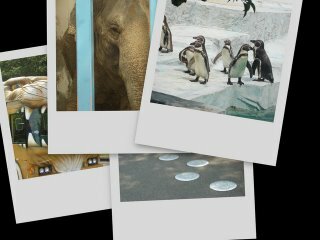 This zoo has some of the coolest penguins I have ever seen in Japan. Indian elephant is almost dead and pretty chaotic state of 'monkey town' are few negatives, yet the visit is really worth!